This the blog to help you open up your own intuitive gifts, to help you along your spiritual path and to help inspire you to become more of who you really are! 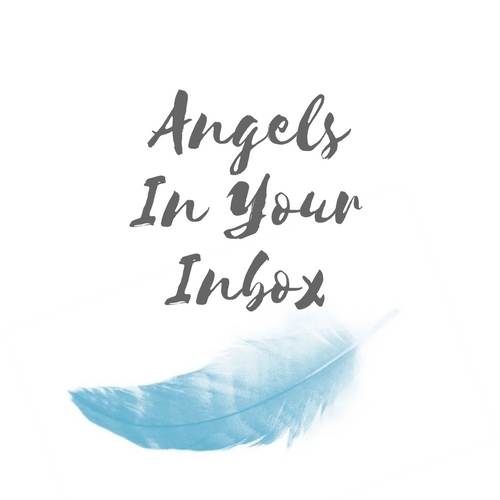 For your own channeled message, email, in person and skype readings are available at www.angelsinyourinbox.com! What Is Vocal Channeling/Trance Mediumship? Angel Communication Boards are safe and protected spirit boards. 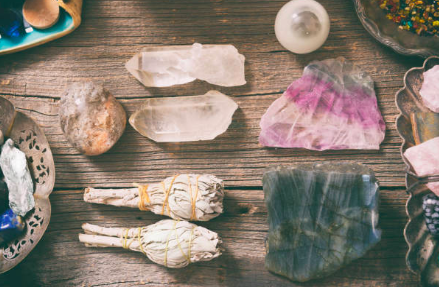 They are a great learning tool to use to help to connect to the spirit world and are fun and easy to use!